Terrific line up: Top Shelf w Robin Watson, and Will Washington and more. This 4Xs Sold-Out Show will present once again, this time the proceeds will benefit Brother Rice and Mother McAuley Band Programs. The BRMM touts a robust band program including a concert, jazz, marching, symphonic and wind ensemble bands but the band program is greatly threatened by tremendous budget cuts. The mission of the BRMM is to educate the students who attend Brother Rice and Mother McAuley High Schools in the art of music. To help them to grow as musicians, individuals and community members. To educate the whole person. Your support is greatly needed and appreciated, plus you will have a great experience while doing so. It features Jazzlady Robin Watson and Will Washington, Jr. aka Billy as Ella and Louis, accompanied by Dave Turner, Ted Brewer and George Aparo. 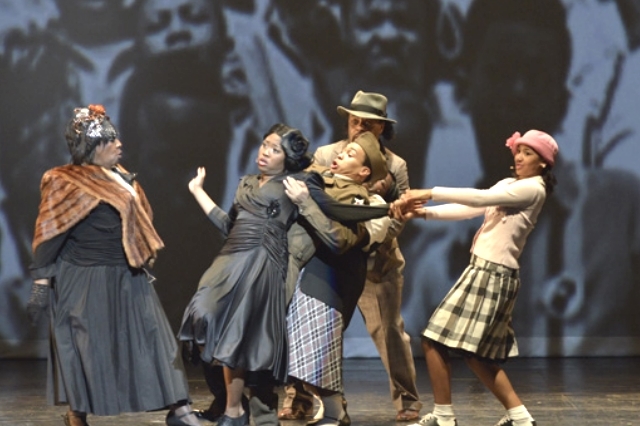 This is a fantastic, original musical that uniquely tells the story of the great migration from the south to Chicago. 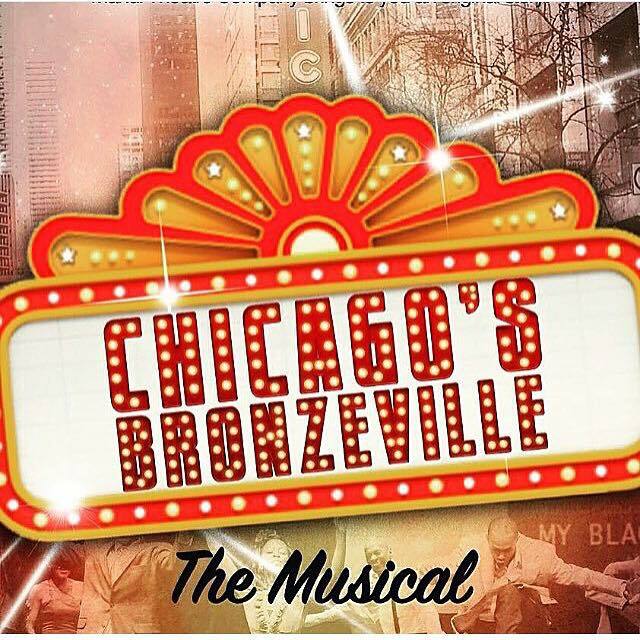 The music pops, the actors, dancers and musicians swing, and the script flows through this period story, oh yeah . . . . Guess who is in it? Moi! 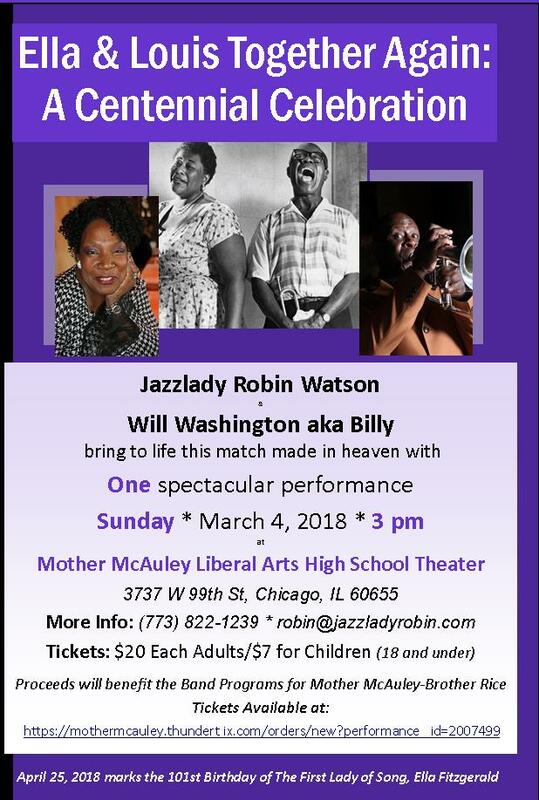 Jazzlady Robin Watson and Will Washington aka Billy, bring to life this match made in heaven. After 4 sold out performances at the Open Door Theatre in Oak Park. 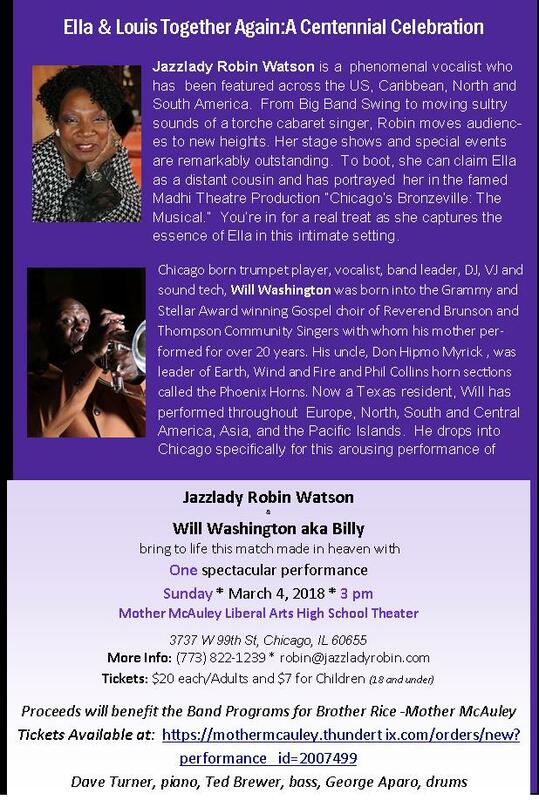 Jazzlady Robin Watson is a phenomenal vocalist who goes from Big Band Swing to the moving sultry sounds of a torche cabaret singer. Having done solo performances in North and South America, the United Nations and the Inauguration of President Carter, she is a hot commodity. 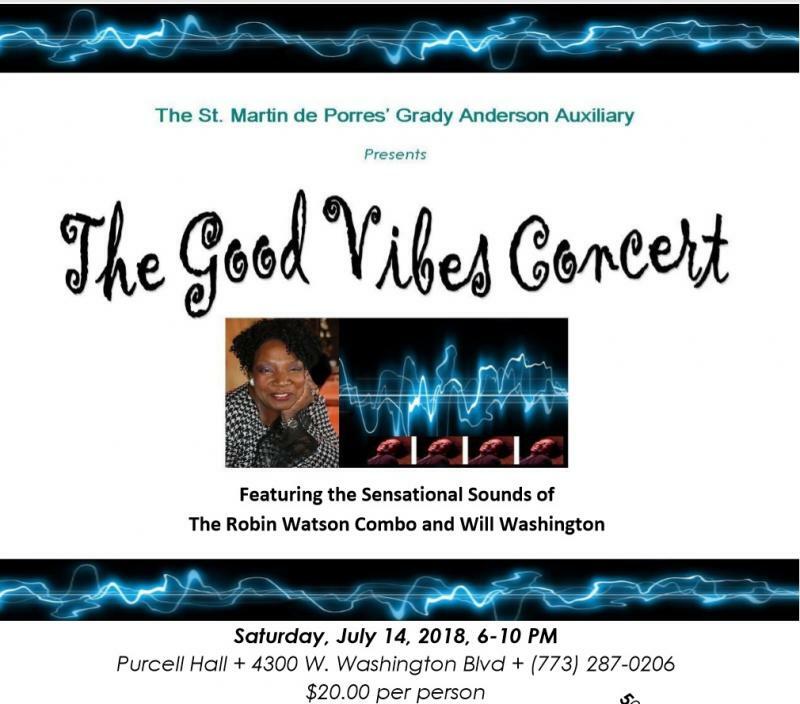 Will Washington is a trumpet/flugel hor player, vocalist and band leader who was born into the Stellar Award Gospel choir of the Brunson and Thompson Community Singers..
Robin and Will have performed throughout North and South Ameria, the Carribean, and Europe. Together they are electrifying and celebrate the incredible music of two music greats. April 25, 2017 marks the 100th Birthday of Ella Fitzgerald, the First Lady of Song. Dave Turner, piano; Ted Brewer, bass; George Aparo, drums.